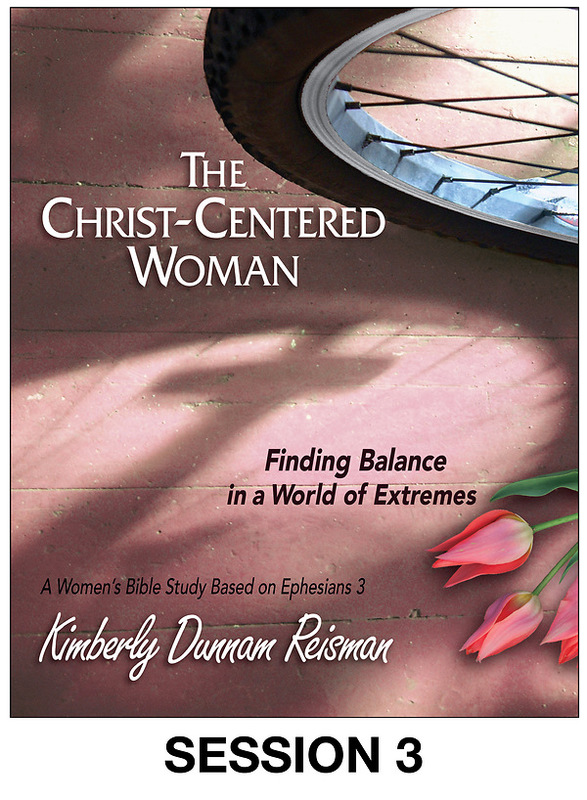 In this six-week in-depth Bible study, Kimberly Dunnam Reisman draws upon her bestselling book The Christ-Centered Woman to provide a completely updated and expanded guide for helping women to find balance at every age and stage of life. 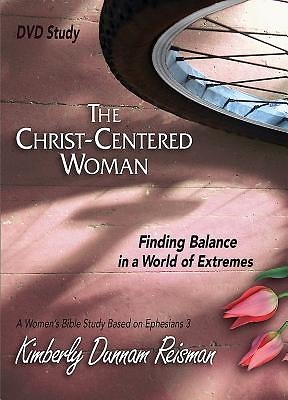 Confronting the daily chaos of competing demands from a new perspective, she asks not “How do I juggle my responsibilities?” but “How do I make choices that reflect my relationship with Christ and his direction for my life?” Using chapter three of the Apostle Paul’s letter to the Ephesians as a biblical foundation, the study identifies barriers to balanced living and explores what the Bible teaches about Christ-centered living. This DVD provides six video segments featuring Kim’s dynamic teaching.